I've been using Original Medicare for more than 10 years and have found it to be superior to Medicare Advantage in terms of cost and care. Although you won't hear health insurance companies talk about them, Medicare Advantage plans have flaws that can cause big problems for the people who buy them. The public doesn't realize that making the choice between Original Medicare and Medicare Advantage can determine who treats you, where you can get care, whether you need referrals and, of course, how much you have to pay for your chosen plan, deductibles and co-pays. This is why it is so important to ask questions and talk to people who have both plans so that you can make an informed decision. While it is true that Advantage Plans work well for some people, they do an extremely poor job for others. For this reason, I'm sharing my story with you here. A few months before I turned 65, I received information about Medicare. One thing that upset me was learning that t I would have to enroll in Part A (hospital coverage) if I signed up for Original Medicare. 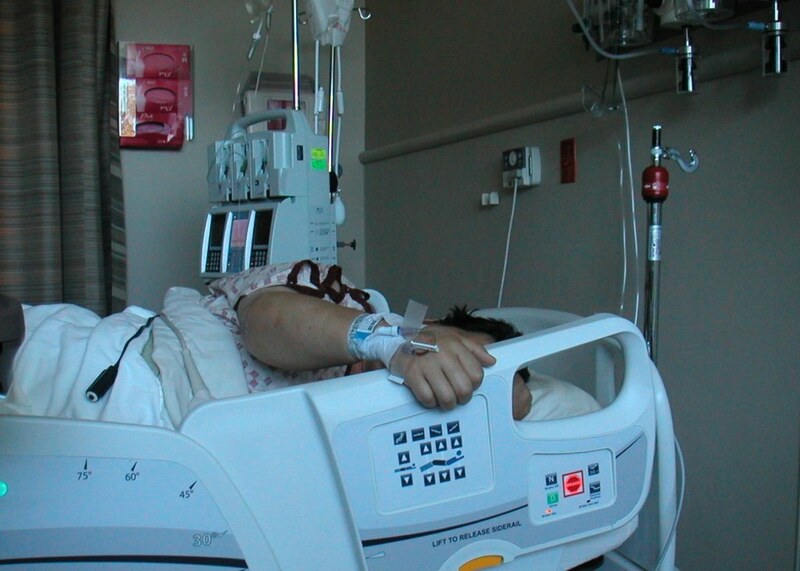 Although having this coverage supposedly cost nothing, research showed me that it would cost plenty if I had to go to the hospital because I would have to pay a deductible of more than $1000 for each quarter that I was an inpatient. This means, for example, that if I was admitted at the end of December and remained a patient through the beginning of January, I’d have to pay that deductible twice! Thus, someone who gets sick a lot could possibly have to pay $4,000 in any given year! I tried to find ways to opt out. I even wrote my Congressman about this issue. However, I was told I had no choice! It also concerned me that prescription drug coverage, vision, hearing, and dental coverage would not be included in my policy. It just seemed to me that all of these things, coupled with the fact that I would have to pay 20% of other costs, meant that I’d be paying far more than I thought was necessary. 20% doesn’t seem like much, but with a $100,000 surgery, it meant I’d have to come up with $21,000 ($1000 for the deductible and $20,000 for my part of the overall costs). Thus, I decided to look for something simpler and less expensive. Medicare Advantage seemed to be a better choice. I wouldn’t have to make all of those decisions and some plans included, dental, hearing, and vision coverage. I still had to have coverage for Parts A and B and would still have to meet their deductibles, but drug coverage was included and co-pays seemed to be reasonable. However, because the available plans were all HMOs, I could only use certain doctors, hospitals, and medical facilities and only within a limited geographical area. I would also have to get referrals from my family doctor, which meant paying for an extra physician visit each time I needed to see a specialist. There was also a long list of co-pays that included fees for office visits, seeing specialists, being treated by therapists, and getting medical equipment if needed! A short time after signing up, I tried to use the vision plan. It limited me to just a few providers, none of which were very good. I didn’t need hearing coverage, but knew that it costs around $3,000 per unit to buy hearing aids. The plan only paid $500 total. When I tried to use the dental plan, I couldn’t find any dentist in my area who would take it. A network doctor gave me a script to have an MRI at his facility. The bill was $1400. The plan refused to pay. Then, another network doctor treated me. The bill was around $400. Again, the plan refused to pay. I knew that once I paid those bills, the plan would never pay up, so I spent six months going back and forth with their offices, always being told that although I was correct and should not have to pay, I was talking to the wrong office. In short, I found myself on a frustrating financial merry go round and did not know how to get off! I finally contacted Senator Bill Nelson, and within a week, the plan contacted me to say that, yes, they indeed were going to pay those bills! During those 6 months, I had talked to others with MA plans who told me similar horror stories. In the middle of the year, my own brother got dropped from his plan because it left the area! He was automatically placed with a doctor he didn’t know and on a plan he did not choose. Several people told me that they had problems getting specialists to see them because referrals they had requested never had been sent. Others complained that services such as physical therapy were costing them $25 per visit, and the visits were endless! Given my own experiences, as well as those of others, I realized that the plan I had signed up for simply was not going to work for me. After seeing the light, I switched to Original Medicare. Since I did not want to be worrying about co-pays, deductibles and that scary 20%, I also signed up for Medigap policy. It paid everything that was approved by Medicare, which meant I likely would never to pay a doctor or hospital bill again as long as I went to a Medicare approved facility. It also meant that I no longer needed referrals and could get care at any Medicare facility nationwide. These plans are not cheap to have. I pay $4,000 annually for Medicare A and B, a Drug Plan and the Supplement. This amount increases a bit each year. make what I pay worth every penny. Furthermore, because I have many health problems, these plans have saved me more than $250,000. I will trade $4,000 per year for $250,000 any day! The problem with having to choose a health care plan is that you never know when or if you’re going to need one. Many people hate buying insurance because they feel it’s a waste of money. For some, this may be true. However, you only need to have a major health problem one time to find out that having good coverage is worthwhile. You can buy cheap health insurance coverage, which is what many Advantage Plans offer, but as you saw in my situation, you’ll get what you pay for. If you have good health, it won’t matter which plan you choose. If not, it will matter quite a bit. Personally, I prefer to be able to choose my doctors, not get stuck with ones who may not know as much or be as good. If someone is going to stick a knife in me, I want to know who he is, what his background is, how successful his surgeries have been, how many operations of my kind he does each year and which hospitals he affiliates with. These are important things to know and can make the difference between a comfortable life and one filled with pain and suffering. I have had back surgery, hip replacement surgery, wrist surgery, breast surgery and more. At 74, I’m still functional and am living relatively pain-free. One of the reasons is that the Medicare plans I finally chose have allowed me to cherry pick medical professionals and facilities. I originally thought Medicare Advantage would work well for me, but I was wrong. It’s Original Medicare and a Supplement all the way for me! 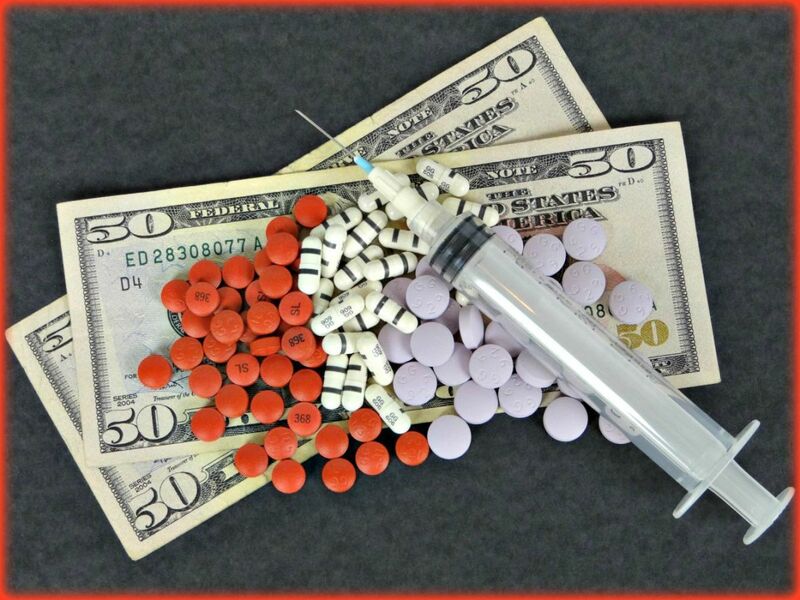 Do you think Original Medicare and a Supplement are worth having? What is the length of time in days for Medicare paying for home health care? This depends on what your doctor thinks you need to have and whether you are on Medicare or Medicare Advantage. 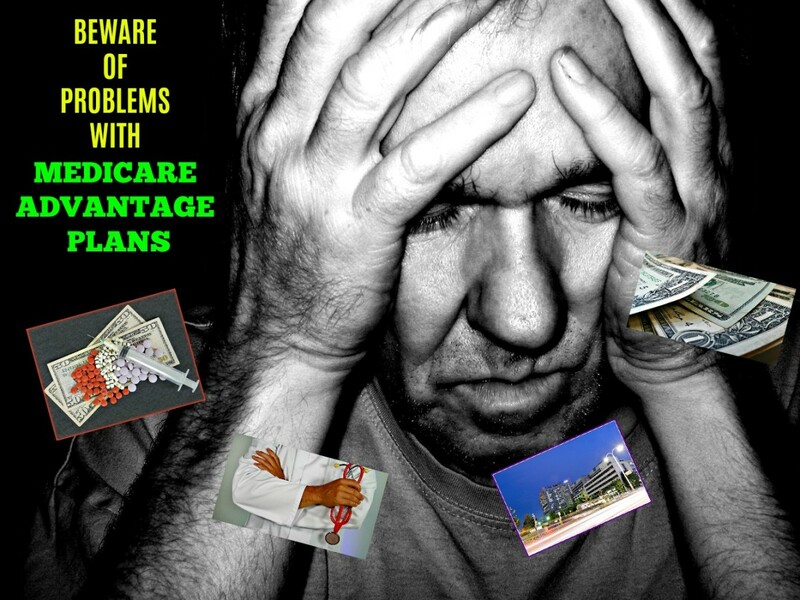 If on Medicare Advantage it will also depend on the plan you choose. There is no pat answer to this question. Also you should be aware of the fact that home health care does not cover everything you might need to have or how often you might want to have it. You can call your plan and ask to get more detailed information with regards to your situation. 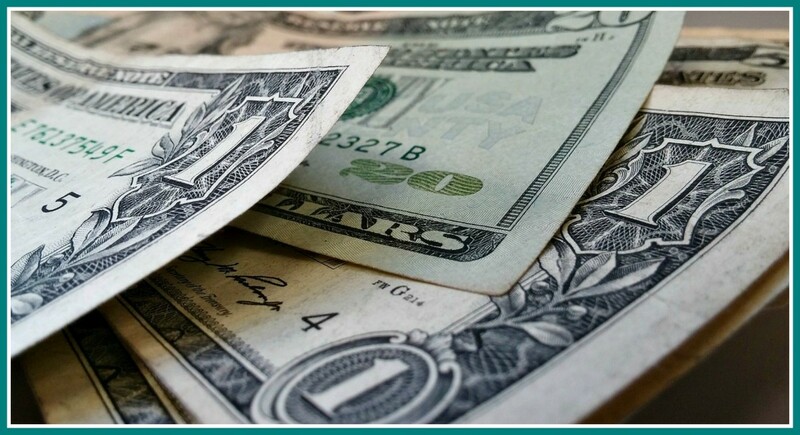 Do all Medicare plan premiums increase over $50 after the age of 76? This is a question that you will have to ask an insurance agent, because each plan is different. However, I doubt this is true. There have been some false claims made recently about Medicare Advantage changes, and I suspect this is one of them. It won't cost you anything, though, to contact an insurance agent and ask! Glenn Stok: Everything you said is correct, but your most important point is that much depends on individual needs. I didn't mention the 20% with original medicare because I discussed it as part of the Medigap choice. I am considerably older than you and have many health issues. The plan my husband and I use has saved us half a million dollars in medical and prescription costs, we can use any doctor or facility that accepts Medicare, which is most of them, and never have to pay a dime for anything other than our prescriptions. The plan we have for that has been very good so far and has cost us much less than others I've seen. Since we travel so much it's important to be able to get care wherever we go, and this has paid off handsomely. Unfortunately, most people choose to go for the cheap, but when serious issues arise that require the expertise of really good doctors, people find they cannot gain access to those people. In fact, many find that even the doctors they choose drop their MA plans because they simply don't pay them! I just saw this happen at my Opthalmologist's office last week. Furthermore, there aren't always other options available for certain types of care. If I need a heart valve replacement or a hip replacement, I want to be able to have the most experienced and best doctor doing the job. These are the ones you find on Original Medicare, not on MA plans. I am speaking from long experience of watching people suffer as the result of trying to save money. Health problems can appear quickly and without warning. When they do, it's important to be in a position that allows you to have the best and most reasonably priced choices. Having said that, I would never advise anybody to choose Original Medicare without also buying a Medigap policy also. Seems like it would cost more but actually can save a fortune in the long run. People should never assume that just because they're healthy now, it doesn't mean they'll be healthy tomorrow. One more thing: I have 3 articles about Medicare plans. The info about Original Medicare 20%, etc. is included in that article. You did a great job explaining the problems that might occur with an Advantage plan, Sandra. When people ask me what I recommend, I always tell them that they have to consider their own needs. There are pros and cons in both cases. If they need to be sure they can go to any doctor that accepts Medicare, then they definitely do need to stick with Original Medicare. I agree with that, absolutely! For me, I found an Advantage plan that works well — for me! And with a zero premium. As you pointed out, it’s not always the best choice, especially for people who have lots of health issues. I’m a fairly healthy person, so it works for me. Of course I was limited with the doctors who are on the plan. But I found good ones with a little research. The Advantage plan that is available in my area also has a zero co-pay for the primary doctor. So it doesn’t matter to me if I need to get a referral for a specialist. Every plan is different and has different rules. That’s why it’s important to investigate thoroughly. And even check which doctors are on the plan beforehand. As for denying coverage, I solved that problem by calling the insurance company before having a questionable procedure done. If it’s not covered, they usually suggest similar options that can be discussed with the doctor, that is covered. With Original Medicare you don’t have to deal with those issues, but then you do have to cover the other 20% yourself or get a Supplement, plus pay Part D premium to avoid the penalty for not having it when you do end up needing it. You didn’t mention that one. But I’m sure you know about it. After all is said and done, I do agree that original Medicare provides peace of mind with the fact that you can go to any doctor that accepts Medicare and as long as you can afford the premiums.